Safe for the environment deadly on fish! 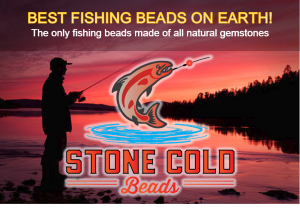 Stone Cold beads! Support Fish The Wilson Advertisers! Want to know the best places to go to catch salmon and steelhead in Oregon?